Makes you think, huh? 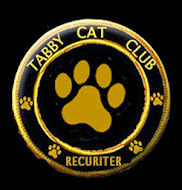 Could it be that some of your kitties long term "behavior issues" could stem from repeated catnip flashbacks, or brain damage? Is it worth sending them on a mind blowing trip, just to see them crash and burn, and maybe never recover ???? The facts are here. And they are terrifying. Glogirly had better keep Waffles Too away from the nip! Based on his behavior, it may be too late. I don't believe a word of this!!! Oops, way too late here!!!!!! FaRADaY: I canz quit ANY TIME I wants to. Just not today. I think we kitties oughta destroy this post. MOL! I'm not a nip loving cat but Silvervine is the high of my choice. Yous made me laughs so ard..my niptini came out my nose and when mes went to cklean it up, me sneezed and now my silvervine is spread all over the carpet! 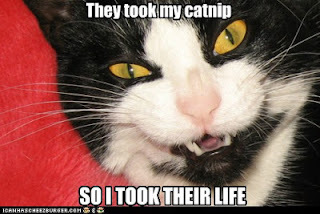 It's a good thing we dont act crazy with catnip, or Mom might start believing this. Ha ha........cats be afraid be very afraid .......your catnip may be taken away. Have a super Saturday. I never get very flipped out over nip anyway. In fact, M wonders if I even notice it's there. We are NOT addicted - but Mum insists we sniff catnip!! Haaaaaaaaaa!!! At first we thought you were serious! Have a great day! I don't really care for catnip. It has no effect on me, which really surprises my mum. We are quite happy to report that all of our kitties are very responsible when it comes to nipping and partake in the habit in moderation! Purrs from the Zee and Zoey gang! HAH! Just as our catnip plant is beginning to thrive! Human propaganda! Let me have my nip! Humans, do not pay attention to this alarmist propaganda!! I guess the only real dope is anyone who actually believes this! LOL! I'm sure nip is great for anxiety ridden felines, and is purely recreational for others. I will never, ever give up my catnip. Never! 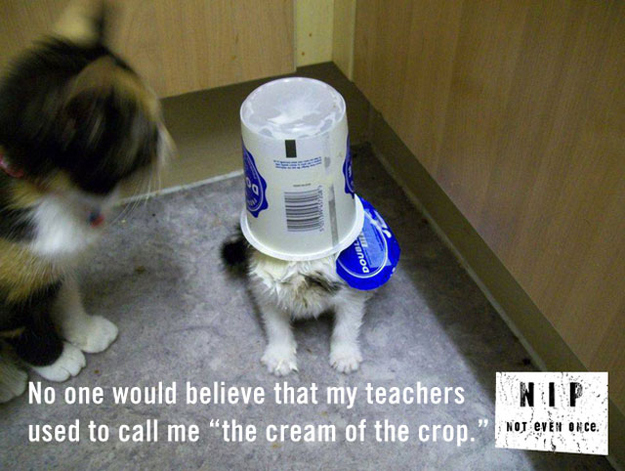 The consequences may even be worse if we DON'T get our nip! I'm with Daisy! Not giving up my catnip! Purrrrrrrrrrrrrrs. The Power of The Pussycat!